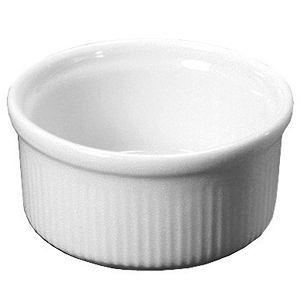 When serving creme brulee and other desserts, there's none better than the Royal Genware Ramekins. With a classic gloss white glaze, these oven proof dishes are perfect for blending with existing tableware. 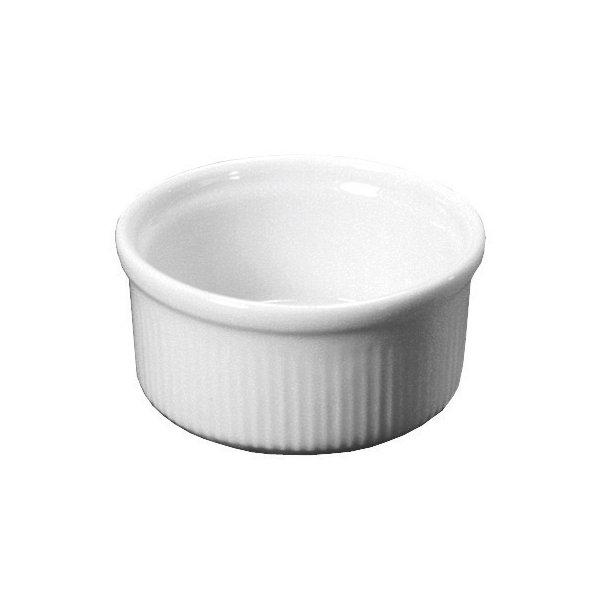 Designed to be hard-wearing, these ramekins are excellent for us in domestic and commercial table service.